This is my base, my blank canvas. Moisturisers: at the moment I am trying Boots No.7 Essential Moisture Day Cream and Boots Vitamin E gentle eye cream. 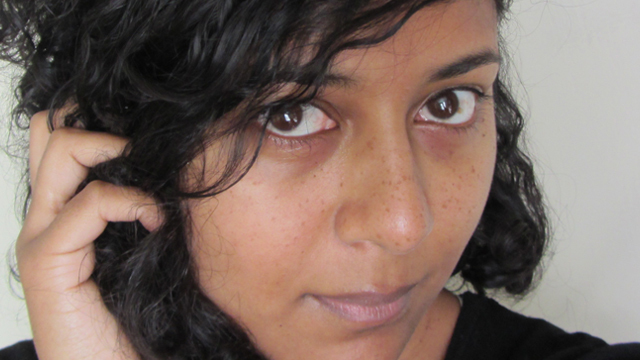 Vaseline: to define and neaten my eyebrows, especially when I’m short of time. Vaseline also gives my eyebrows a nice shine to emphasise them. 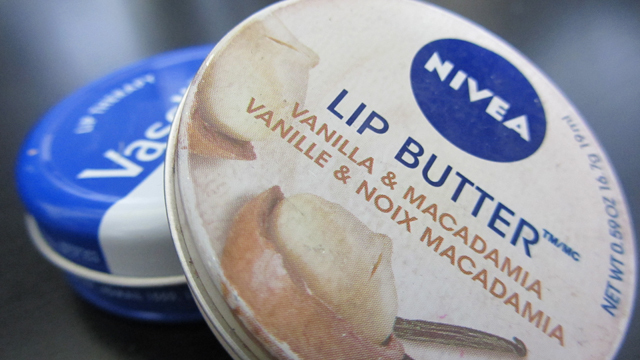 Nivea Vanilla & Macadamia Lip Butter: to soften my lips and naturally enhance the colour. It leaves a lovely sheen and smells great!